H.J. Shivaramegowda (82), President of Mysuru Taluk Vokkaliga Sangha and retd. 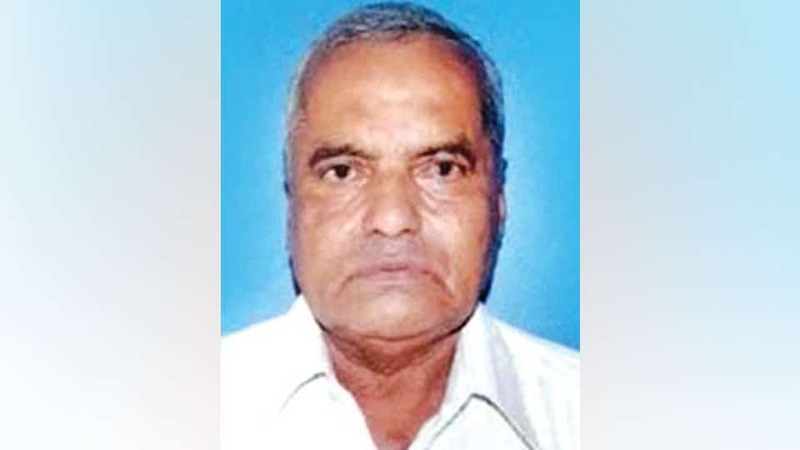 Chief Planning Officer of Zilla Panchayat, passed away yesterday. He leaves behind his wife, a son, two daughters and a host of relatives and friends. A native of Hosakote village in Yelwal hobli, he was residing at Brindavan Layout in city. Last rites were performed at Hosakote village this morning.